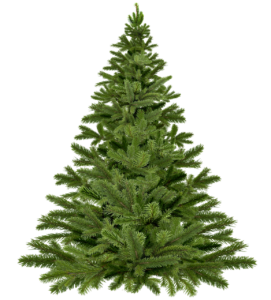 Don’t know where to recycle your Christmas Tree? 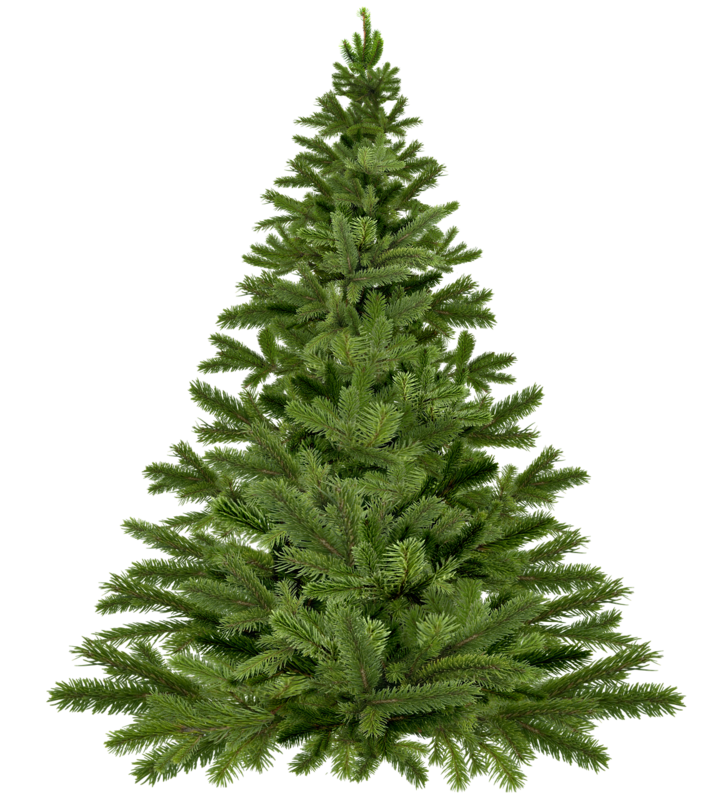 Organics “By Gosh” will take your individual Christmas Tree for free at our site! Have more than one tree? $10 for a pick up truck, $15 for a trailer load. Remember to remove any decor/ornaments beforehand. Happy Holidays! Copyright © 2015 Organics By Gosh. All rights reserved.